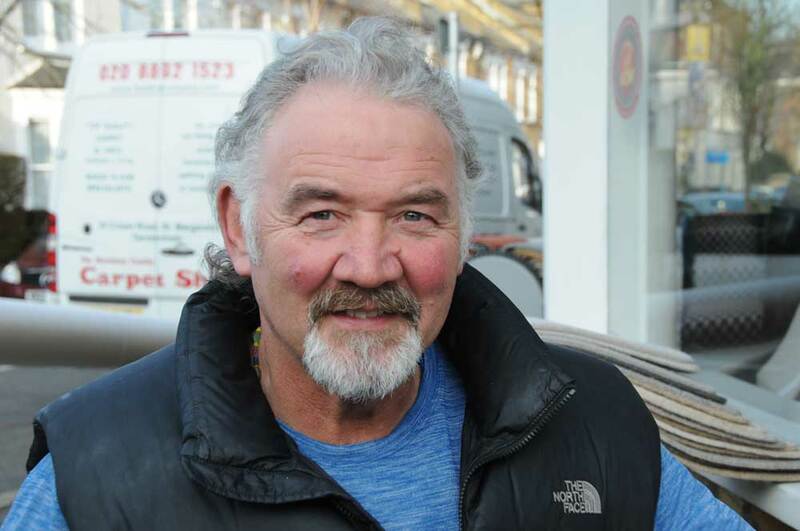 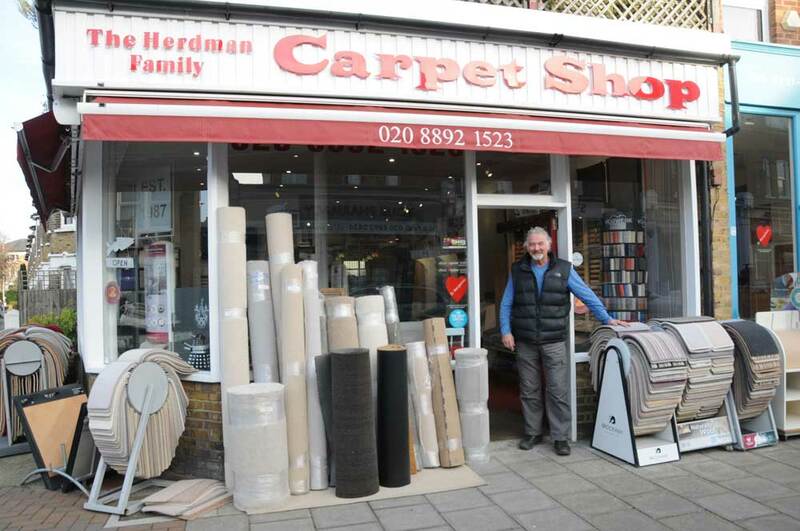 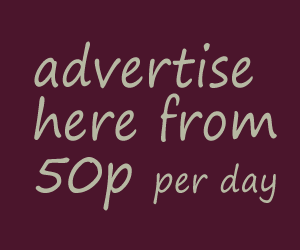 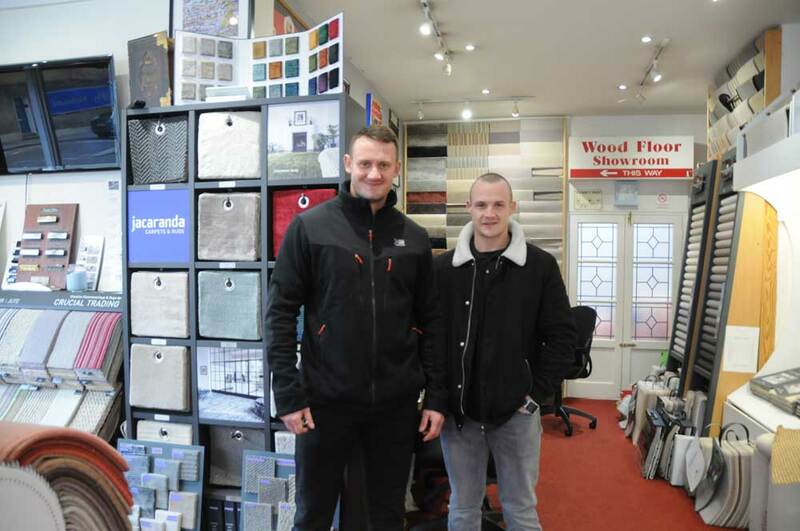 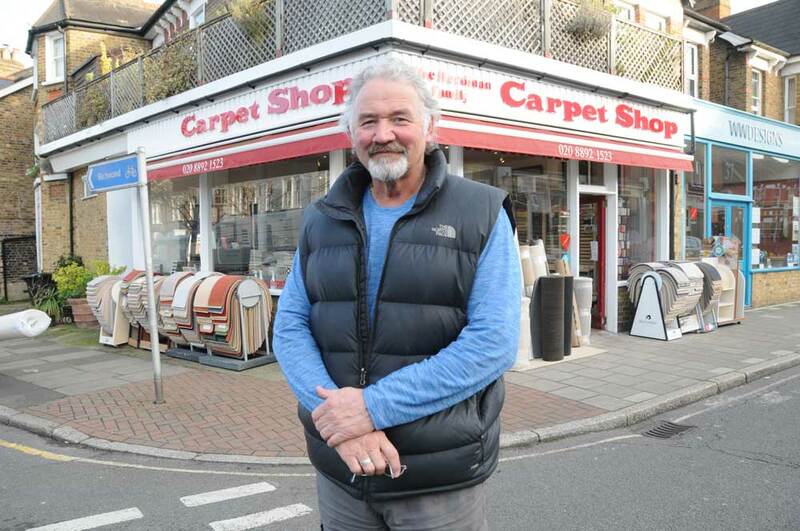 When Martin Herdman says that his carpet business is family owned and operated, he means it. 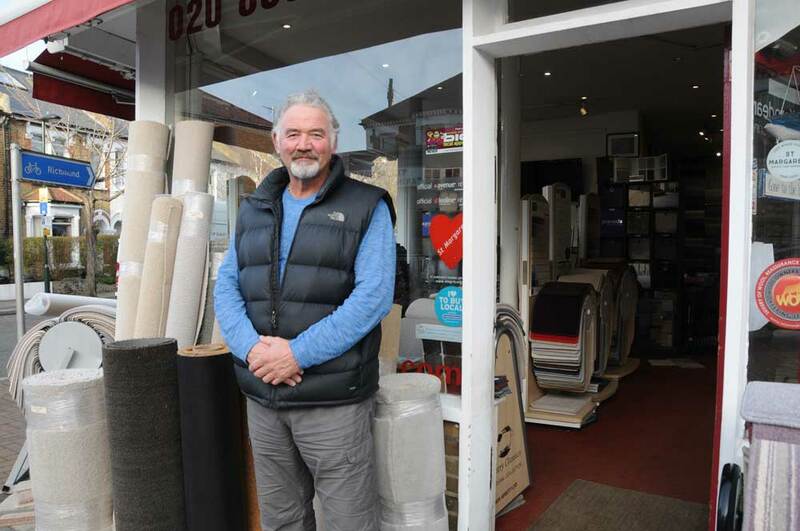 Established in 1987 on Crown Road, St Margarets (the showroom moved from No 24 to No 35 in 2006), it is run by three generations: there’s Martin Snr, his brother Stuart and sister Sarah, Martin’s sons Jake, Josh, Martin Jnr and Luke and Martin Jnr’s sons, Harry and Martin III. 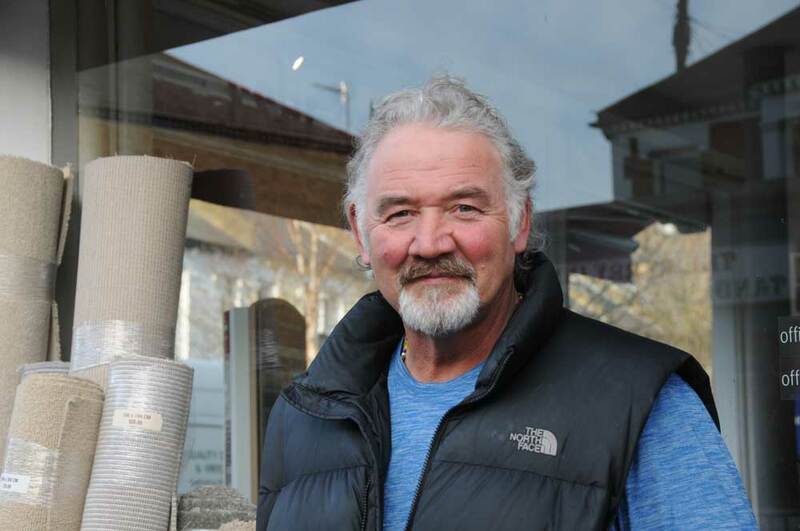 The Herdmans are an interesting bunch. 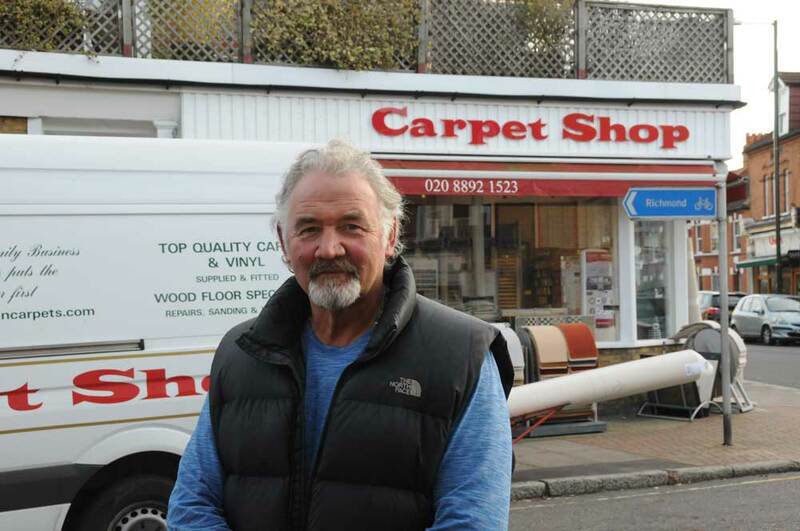 A carpet fitter by trade, Martin is an ex-professional Rugby League player and also an actor with credits in TV and stage productions. 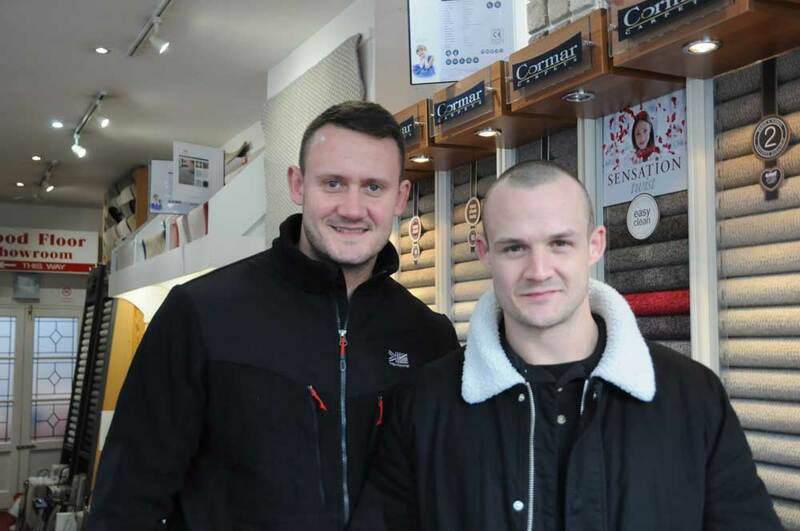 Son Josh has followed in his footsteps by appearing in the Harry Potter films while Jake is a former Royal Marine commando.